The world’s a stage, and we are merely players. Understood, but surely the audience needs to be able to understand the performance? With more than 7,000 different languages spoken across the globe, the need for information in many different languages cannot be ignored; that’s why it’s so important to have an international review strategy. Not only is it imperative that information is understood linguistically, but this information needs to be understood contextually also. It would be ignorant to think that all of the global “players” desire the same requirements from the services that they use, the products that they purchase and that they even have the same tastes. Would the needs of a French man meet the same needs of a Japanese man? The feedback that global brands collect and use should reflect their worldwide audience, not just a select few. Let’s use Expedia as our example. Expedia is operated by the world’s largest online travel company and serves millions of worldwide travellers every year. If Expedia were to offer their services to all of these worldwide travellers from an English speaking standpoint only, it would alienate a huge amount of people that do not speak English, and therefore Expedia would lose out on a large segment of their potential audience. By the same token, through providing international reviews and ratings upon each country’s respective server, it allows for great attention to detail in customer service. Between nations, the expectation for customer service differs greatly, and by providing a personalized, localized answer to a customer’s complaint or comment, the customer experience can be further enhanced. Travel companies such as Expedia, booking.com, as well as many other international brands, use Feefo as their international ratings and reviews provider. They are safe in the knowledge that the Feefo review platform is available in many different languages and will always provide genuine and reliable feedback. As a Google Partner, Feefo can also help brands achieve their Google gold stars, even on an international level. Google states that stars within an AdWords ad can increase the Click-Through Rate by an average of 17%. As consumers see the stars as an indicator of trust, ads with stars draw more traffic and a higher quality of traffic too. Just by collecting ratings and reviews, this User-Generated Content will enrich your website, contribute to your Google search ranking, and increase the effectiveness of your online advertising and conversion rates. However, the uncertainty that all online reviews are genuine is a growing concern. Thankfully, Feefo completely eliminates the ability for false reviews to be created, as the platform is by invitation only; all the feedback that Feefo captures provides reliable and honest accounts of each customer’s experience. The use of international reviews is a wonderful thing: it brings customers’ experiences together from across the globe. But what if you could see those experiences for yourself? The rising trend of video reviews is promising, as it is a fun and tangible way to bring your services to life. Video reviews come standard with the Feefo ratings and reviews platform, coherent with our battle against false reviews. Can you lie on camera? The proof is in the pudding: you can see the product or service in action! All in all, the end goal for an International Review Strategy should be to enhance the customer experience. 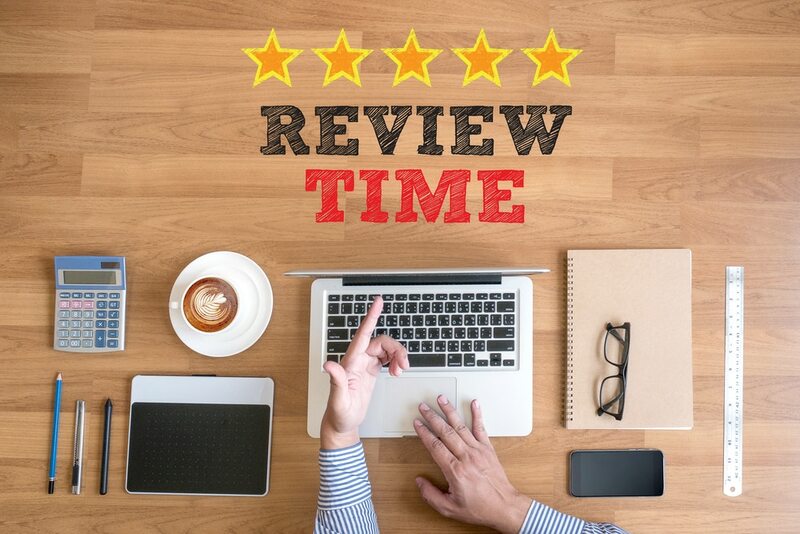 Whether this is through encouraging reviews within the customer’s native language, seeking those Google gold stars for trustworthy product ratings or ensuring that your business uses a verified reviews platform, it is all about tapping into the customer’s psyche and understanding their motivation for purchase. It is imperative that within any online review strategy, both brands and consumers are aware of fake reviews. Through using the Feefo ratings and reviews platform, there is simply no chance for false and potentially harmful reviews. Great article! Definitely going to share this!